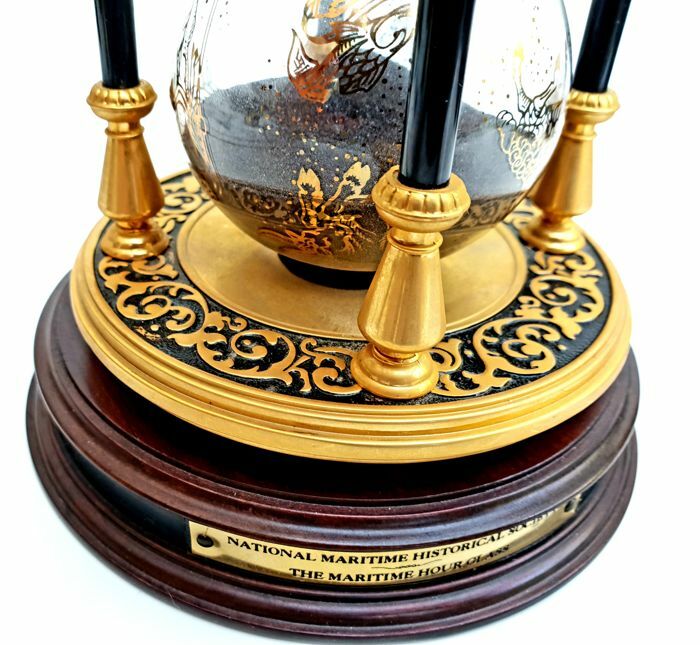 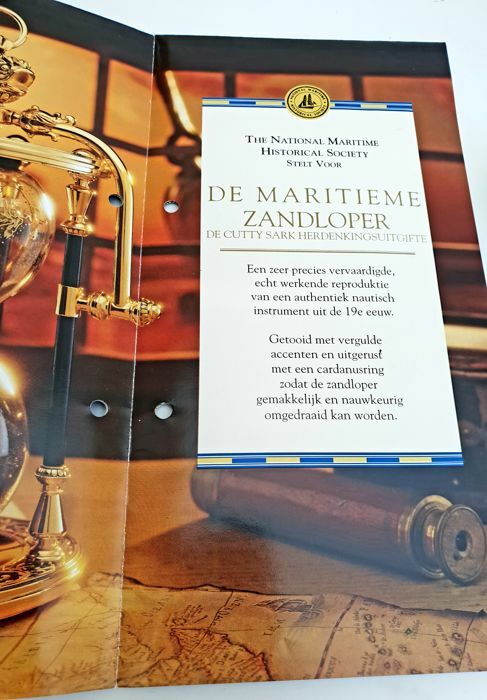 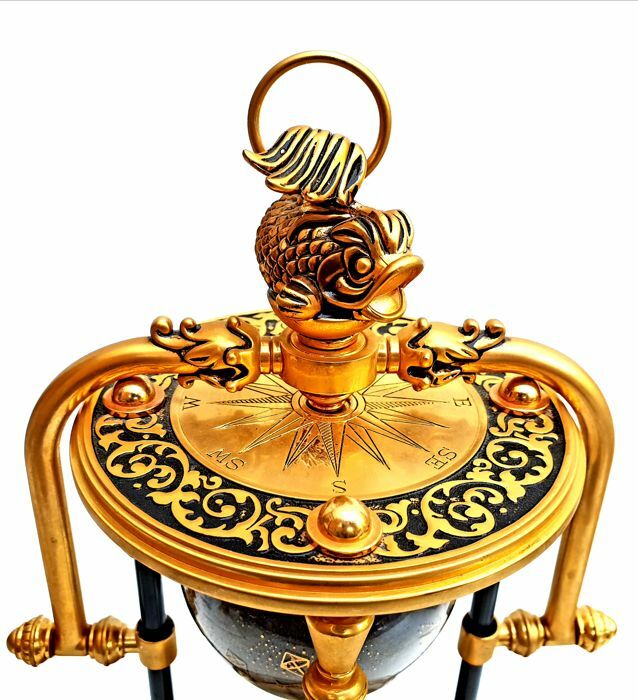 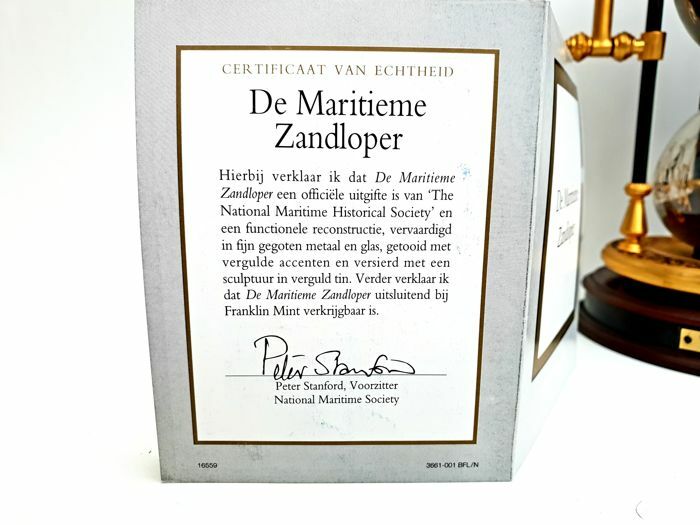 National Maritime Historical Society & FM presents: The Maritime Hourglass entirely 24K gold plated. 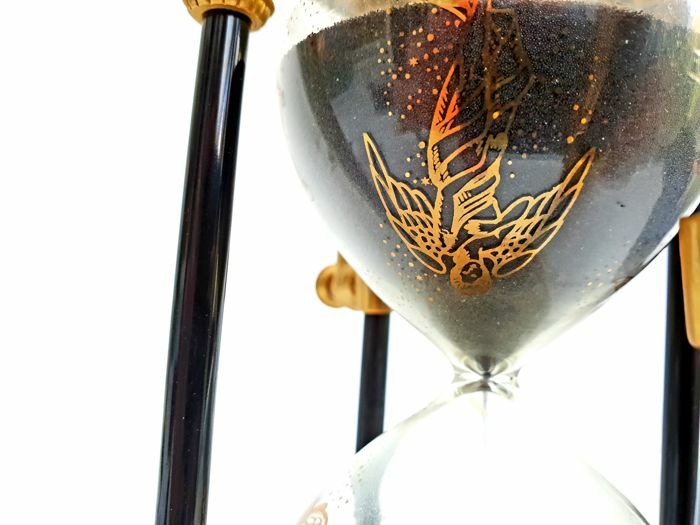 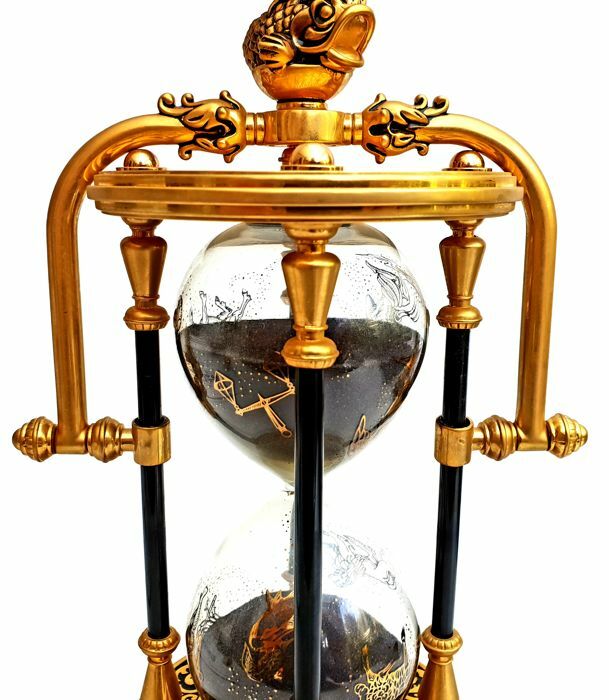 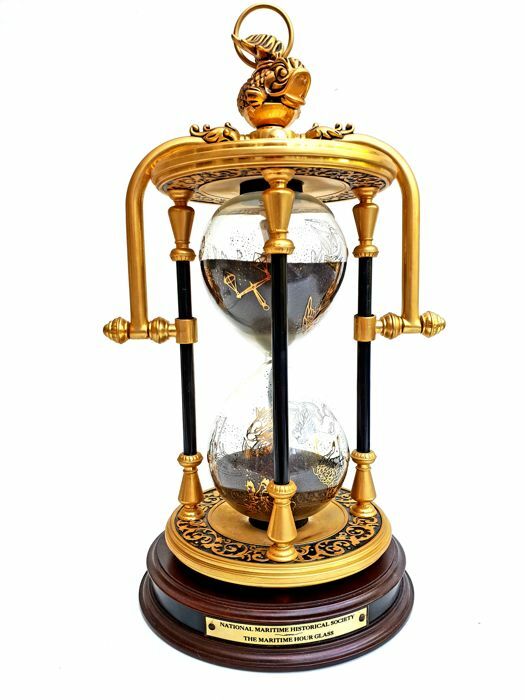 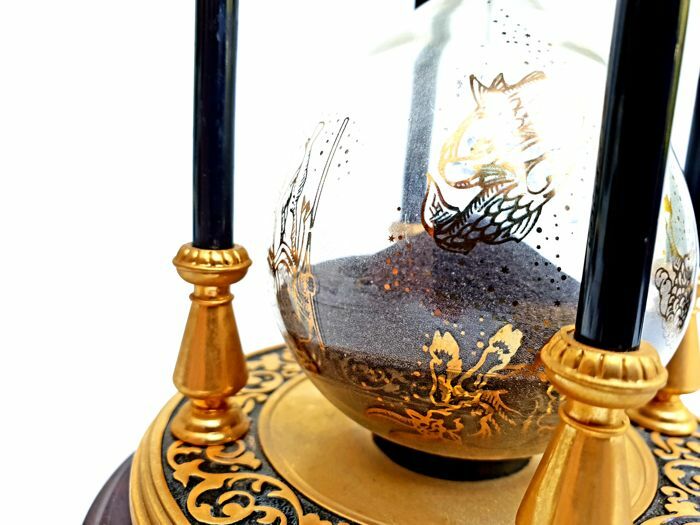 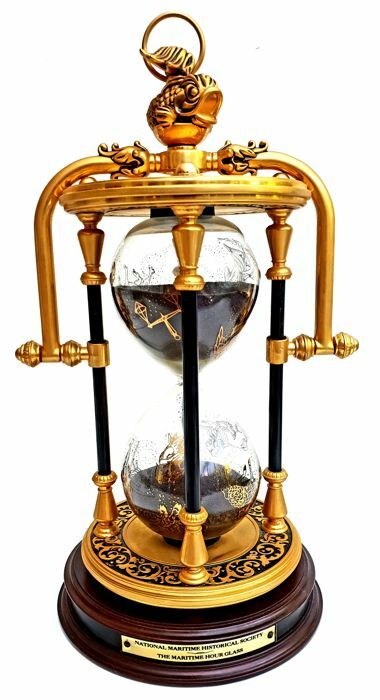 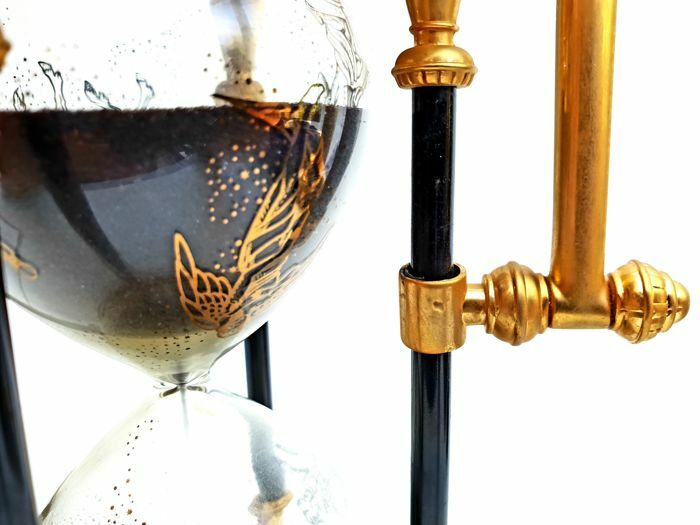 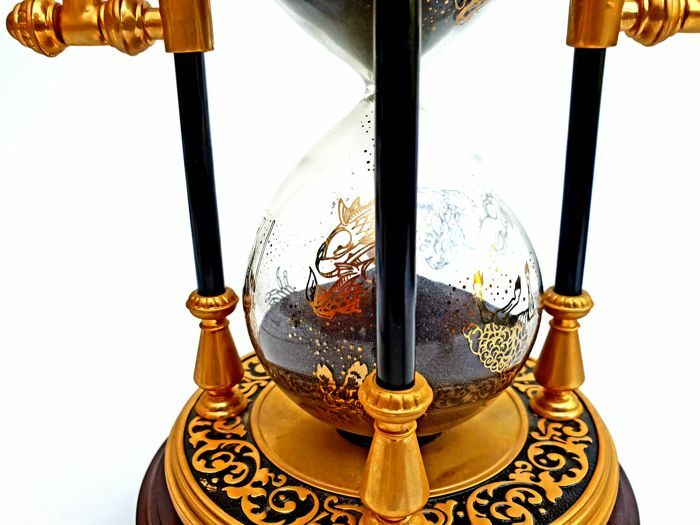 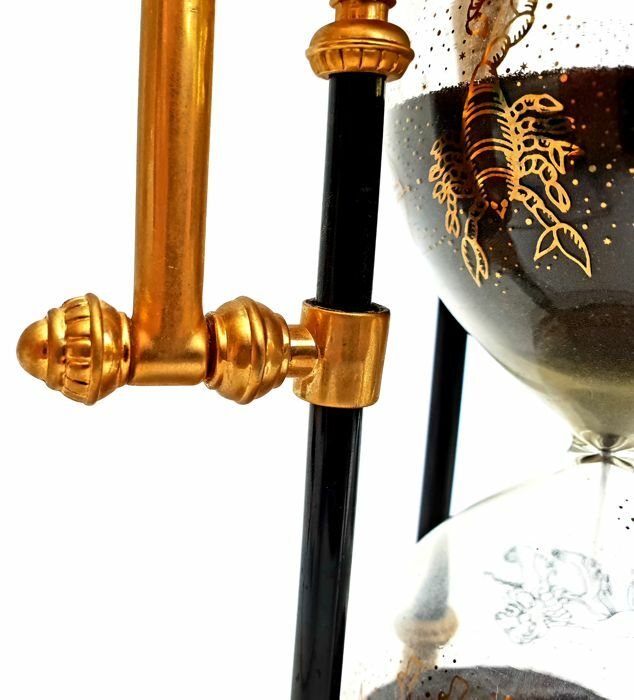 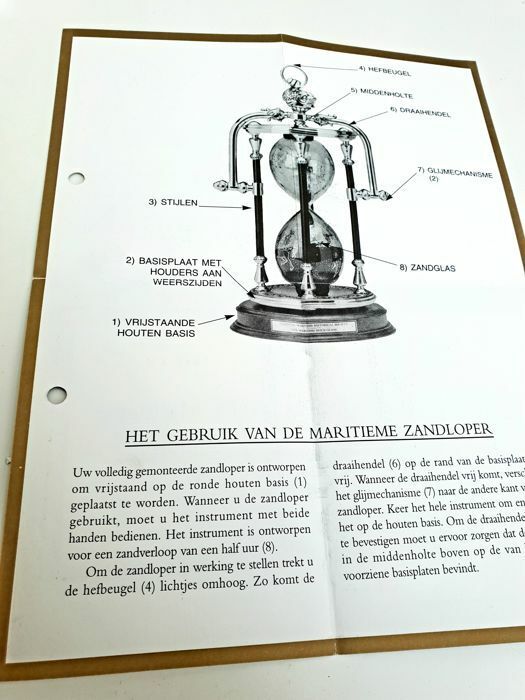 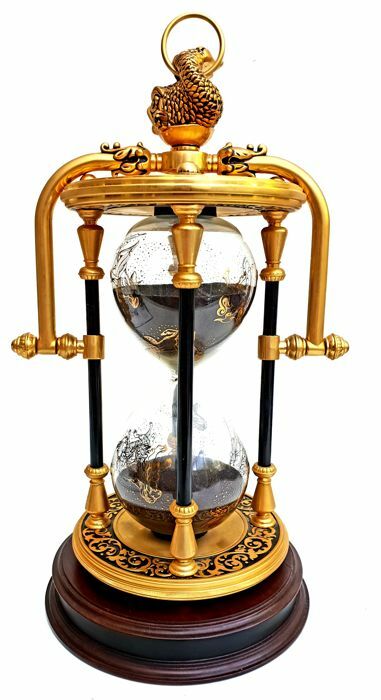 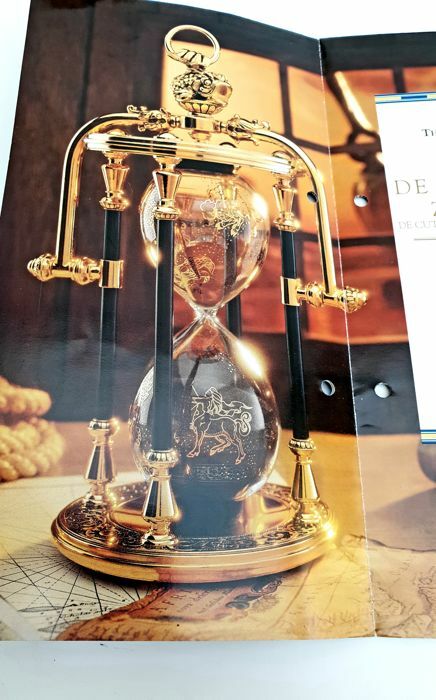 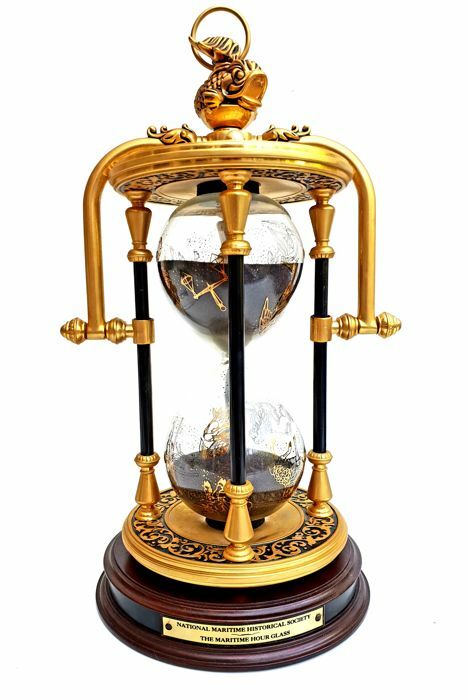 It weighs 2 kg and is 26cm long and with a diameter of 14 cm, this hourglass is a dream for all collectors! 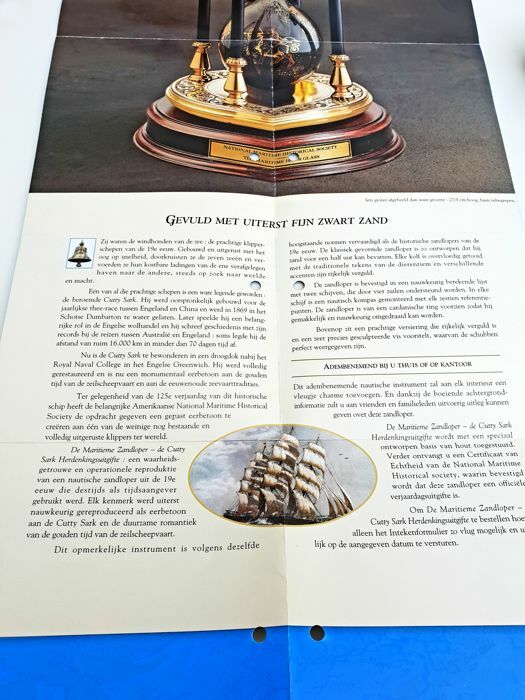 It comes with its original documents from 1989, it is a very rare collector's item that has been produced in a very limited series. 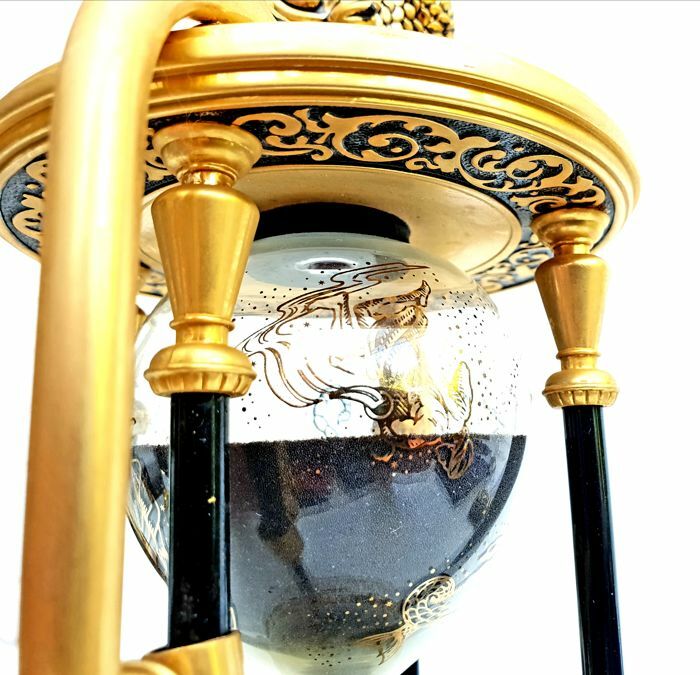 Expert craftsmanship and attention to detail were required to achieve each of these limited pieces. 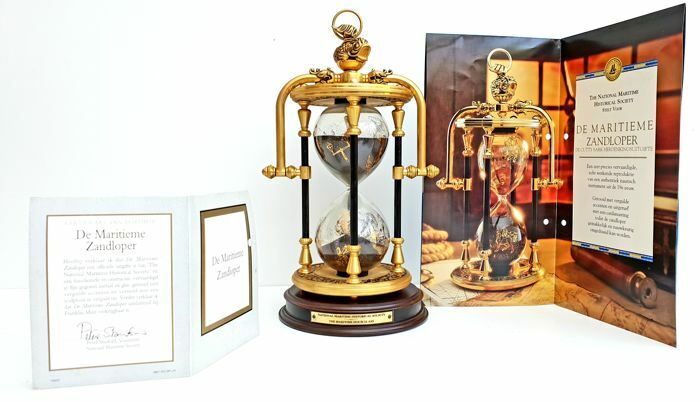 Perfect condition, sublime, with certificate of authenticity, manual and documentation! 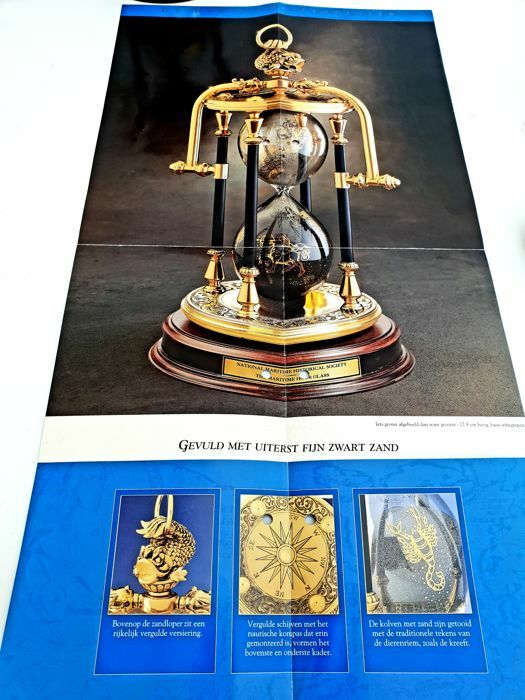 Extremely rare chance to bid on this!